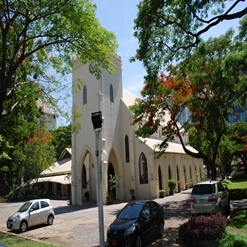 Holy Rosary Church was built by Portuguese in 1786. 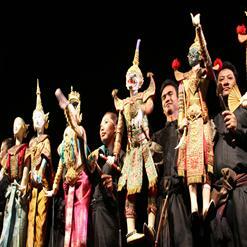 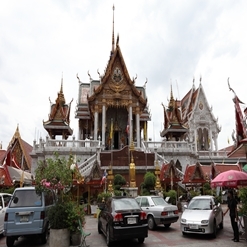 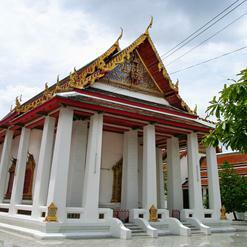 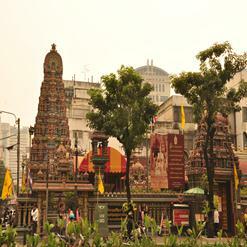 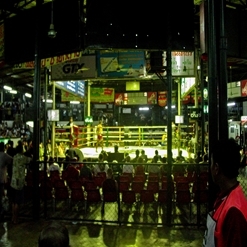 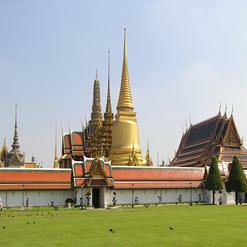 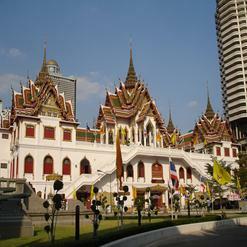 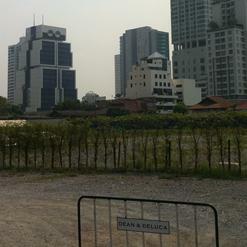 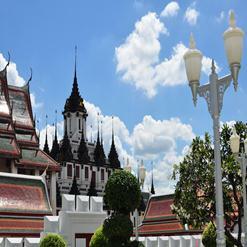 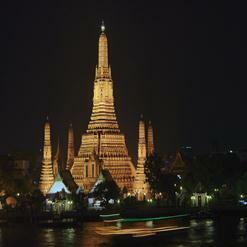 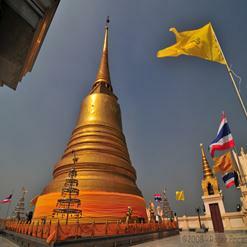 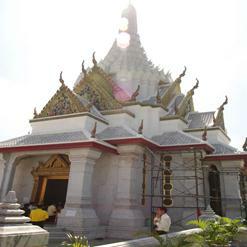 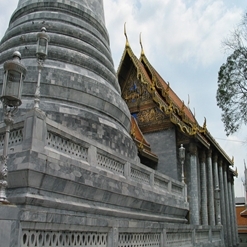 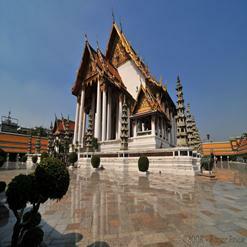 It was constructed four years after Bangkok was established as the capital. 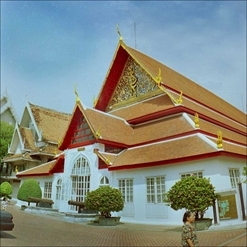 The Thai name for this Catholic Church was Kalawario but it was later changed to what it is called today. 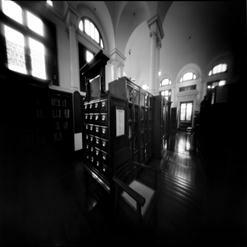 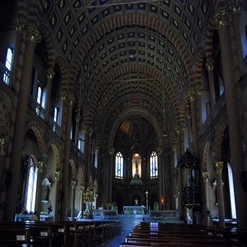 The building has gone through renovation programs in its history and the present church is the result of the third rebuilding from 1891-1898.